Parjit Lally, Chief Engineer, Weetabix. Weetabix Food Company, which has its global headquarters in Northamptonshire, has appointed Parjit Singh Lally as Chief Engineer as the business looks to strengthen its engineering strategy. Parjit has over 25 years of experience within engineering, working for five multinational organisations covering three continents and covering over 40 brands. Before joining Weetabix, Parjit was UK Engineering Manager at pharmaceutical company GSK, while he has also had spells at Johnson & Johnson as their Technology Director for Asia, RB and Smith & Nephew. Parjit will report to Group Operations Director, Patrick Rigby and will assume responsibility for the central engineering team. His key role is to evolve the company strategy and ensure its delivery through his people and refined processes. To ensure delivery of his strategy Parjit will also be looking to drive world class performance from a clear set of engineering standards that ensure alignment and help drive business performance across maintenance systems, training, compliance, facilities management, electrical automation and Capex Projects. 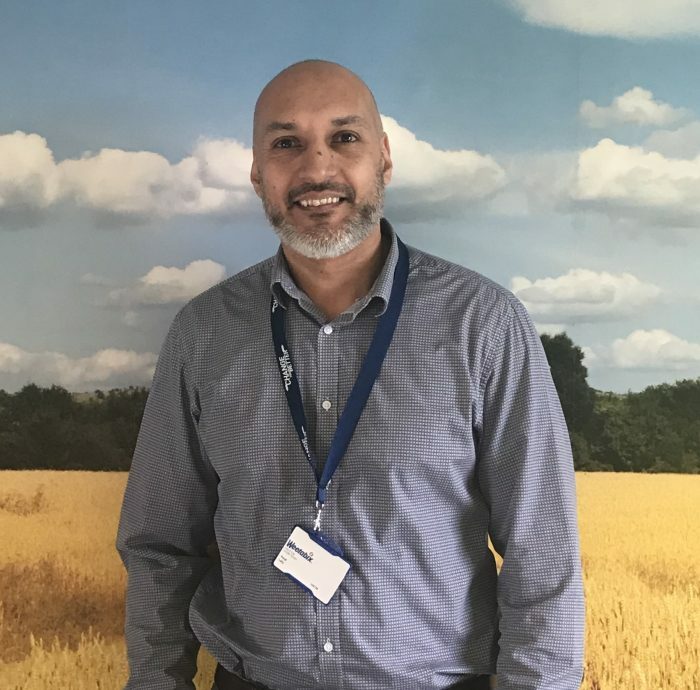 Parjit Lally says: “Our Weetabix engineering vision is to consistently deliver high quality product to our customers, in the most cost effective and safe way possible, whilst continually improving through our people. We will always strive to offer best in class processes and my aim is to implement an aligned strategy across multiple engineering functions that will support the business day-to-day, but also contribute to the exciting new projects we have in the pipeline.